Home / News / Duterte to fire another gov't official due to alleged corruption: "I really have to fire you." Duterte to fire another gov't official due to alleged corruption: "I really have to fire you." 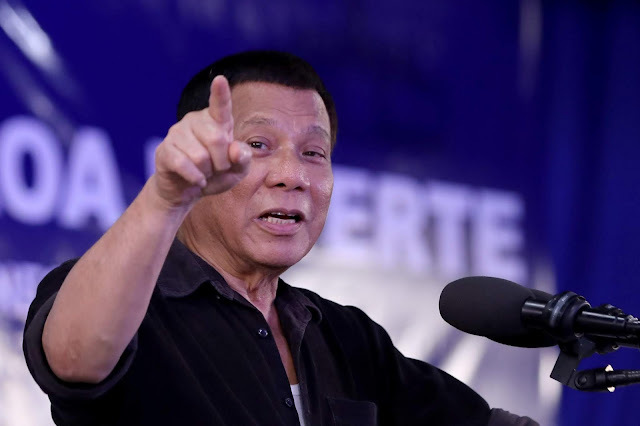 President Rodrigo Duterte announced that he would fire another cabinet official when he returns to the Philippines from international summits as part of his effort to cleanse the government from corruption. 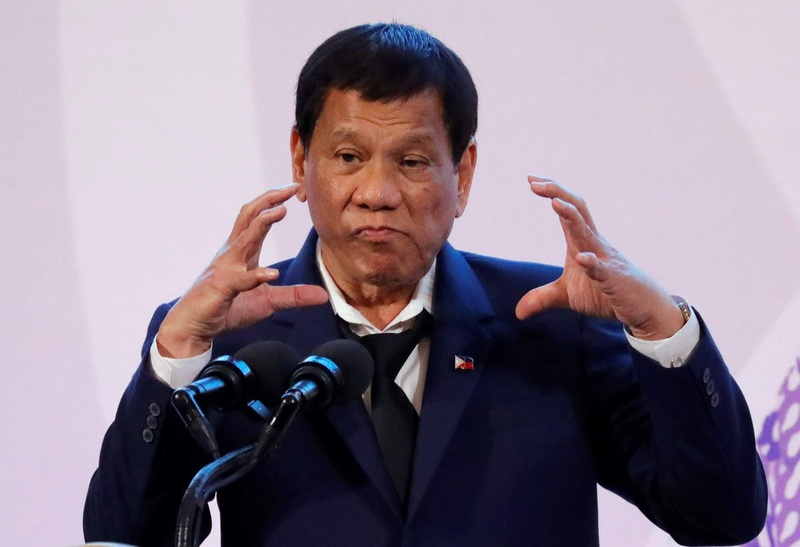 In his speech before the Filipino community in the Port Moresby, Papua New Guinea, where he is attending the Asia Pacific Economic Cooperation (APEC) Economic Leaders’ Meeting, Duterte said he has dismissed several officials, including Cabinet members, as part of his anti-corruption campaign. “So nag-init ang ulo ko because I should trust him. At saka maski hindi ko kababata, nobody would hoist a lie like that,” he added. He did not identify yet the official he would dismiss and the offense committed. “And since then I have fired several people…when I go back, another person will be fired. I really have to fire you. I’m sorry,” he added. 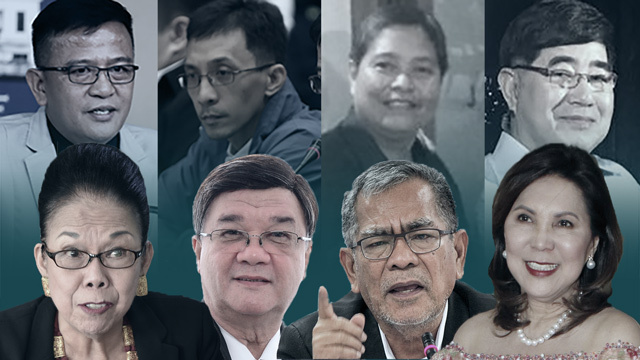 Dutertes in his administration's drive against corruption and irregularities has vowed not to allow even a whiff of corruption in his government. The President also hit out at people who appeared to be "crusading saints" but were first who became involved in irregularities. He usually made announcement that he would fire one of his officials due to corruption without mentioning names. Duterte said some officials lost their jobs because they were fond of unnecessary trips even if it was not clear what would be accomplished from attending those events. "All those who have traveled more than five times, leave,” the President said. “Now, Cabinet members, everyone, they have to get a clearance… I said if we cannot understand each other with regard to the people’s money, you leave,” he added. Duterte has previously expressed dismay and was exasperated with fighting corruption after uncovering anomalous transactions in government.